People who have sustained a physical injury may be required to undertake a Roads and Maritime Services (RMS) Disability Driving Assessment. The RMS disability test is required for anyone that has sustained a physical injury that requires vehicle modifications to assist with driving. 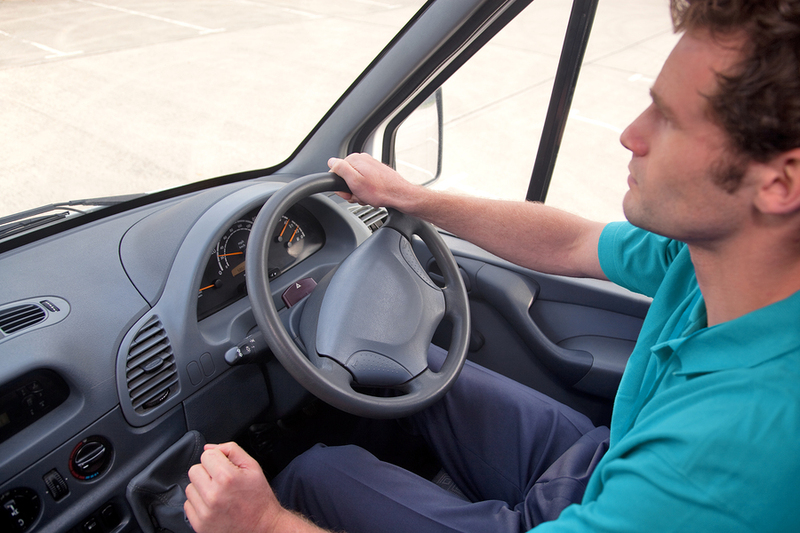 Before an individual undertakes an RMS Disability Driving Assessment they are required to first undertake an Occupational Therapy Driving Assessment. The purpose of the Occupational Therapy Driving Assessment is to identify and prescribe the specific modifications that an individual requires to drive safely and to RMS standards. This is achieved by the Occupational Therapist completing a physical examination on the individual. The physical examination involves the assessment of the individual’s upper and lower limbs. This includes range of motion, strength, coordination and sensation. Any deficits that are identified are documented and the individual is informed. The individual then completes a 1 hour driving assessment in a dual controlled vehicle in their local area. This is completed with the Occupational Therapist and a Rehibition Driving Instructor. During this portion of the assessment the Occupational Therapist is monitoring the person’s medical condition and/or physical deficits noted during the off-road assessment. The Occupational Therapist is assessing if these deficits are impacting on the person’s ability to drive safely and to RMS standards. At the conclusion of the drive, the Occupational Therapist will inform the individual of the outcome. If it is determined that the individual requires vehicle modifications and thus a disability driving assessment, the Occupational Therapist will notify the individual’s doctor and the RMS. The RMS will then temporarily downgrade the individual’s licence so that the individual can undertake lessons with the driving instructor. The purpose of the lessons is to develop competency in utilising the modifications in all traffic conditions. Once the individual feels comfortable utilising the modifications, the Occupational Therapist will arrange for the individual to undertake a Disability Driving Assessment through the RMS. What is a Disability Driving Assessment ? A disability driving assessment is essentially the same examination as a traditional learner’s test. The main point of difference is that the individual will completes the test utilising the prescribed vehicle modification. Once the individual passes the Disability Driving Assessment, their licence will be reinstated back to a full unrestricted licence. The licence will state an endorsement that the person must drive at all times with the prescribed modifications. The individual is then assisted with finding a vehicle modifier and having the relevant modification installed into their car.